Today, Facebook announced that the company is finally take a step for spreading of fake news with help of new tools. The social network has added options for readers and third-party fact checkers to flag articles. 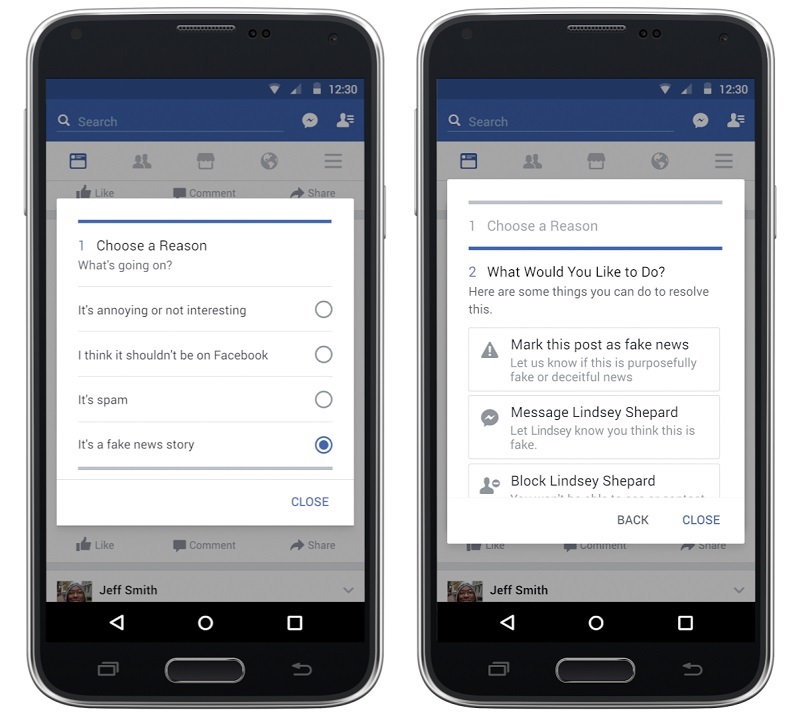 You can now report to Facebook when you see an fake new or a hoax on your feed by clicking the upper right hand corner of a post. Also articles deemed false by Facebook’s partner, Poynter Institute’s International Fact Checking Network, will have a new tag attached that reads “Disputed by 3rd Party Fact-Checkers.”Users will be able to click on a “learn why this is disputed” link to get more information. Stories that have been disputed may also appear lower in News Feed. You can share these stories, but you will see a warning that the story has been disputed as you share. Also, once a story is flagged, it can’t be made into an ad and promoted. 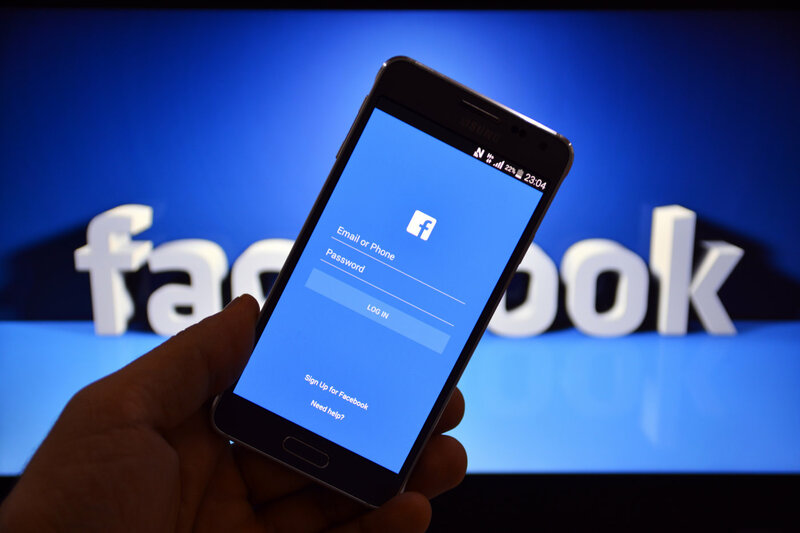 The move comes from Facebook following rising criticism that it did not do enough to combat the problem during the U.S. presidential campaign. Currently, all the new tools will be available for a small percentage of its users in the United States.